Dr. A. David Rahimi is one of the most experienced Acne Surgeons in Los Angeles. He is ready to put together an individual treatment regimen that fits your goals and budget. He has personally performed over 100,000 laser treatments in the past 15 years on many patients with Hispanic, Asian, Armenian, African American, and Middle Eastern backgrounds. 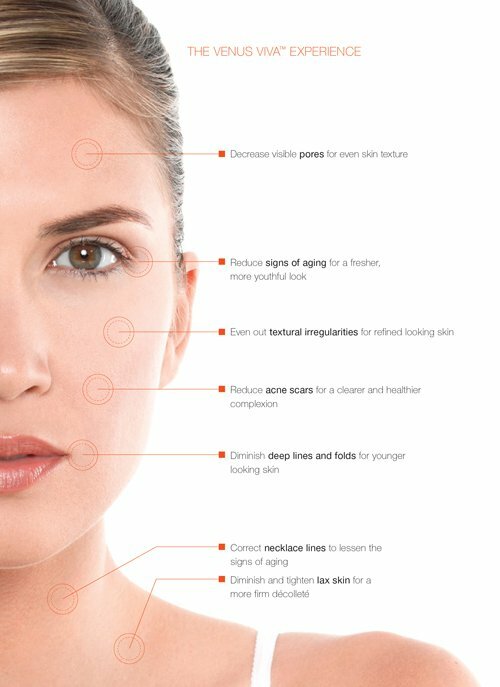 During the consultation he will discuss all the procedures that may be beneficial to you, including TCA peels, Jessner Peels, Needling, Subsicion, Punch grafting, stem cell fat grafting, Erbium and CO2 fractional laser resurfacing, Cooltouch lasers, Diolite laser, Dermabrasion, Saline injections and much much more. Venus Viva™ is appropriate for all skin types and operates with the revolutionary NanoFractional RF™ and SmartScan™ technology that allows heated zone density control and unique pattern generation. NanoFractional RF™ and SmartScan™ technology is delivered through 160 pins per tip with 62mj per pin, and a smaller footprint per pin (150×20 Microns) resulting in minimal downtime due to micro wound. State-of-the-art patented tip technology with 1000 pulses and a phenomenal depth of penetration (up to 500 microns), provides varying energy density enabling both ablation of the epidermis and coagulation of the dermis area resulting in skin resurfacing with minimal pain. You get the benefit of laser surgery by an experienced and board certified dermatologist and cosmetic surgeon. Individual results may vary, consult your doctor to make sure you are a good candidate for this treatment.